Serendipity School’s Afterschool Program is available to all students currently enrolled in grades TK through 5 at our school, and provides structured activities, quality care, and a quiet and supportive environment for homework and study. 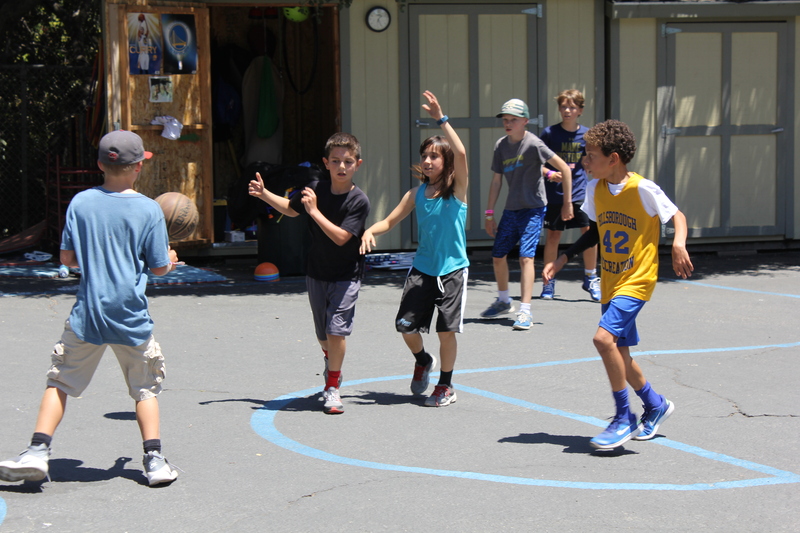 The After School Program offers both free and structured play, games, activities, and sports. Children are grouped by age and interest. We don’t believe in giving students a lot of homework, but we do give some. Students in grades 1 through 5 will receive a small amount of daily homework that is both meaningful to the individual student and manageable in completion time. Students who have homework will find support in our afternoon Homework Club. Homework Club is a place where students can ask questions, gain support, and work peacefully without distraction. Homework Club opens every day at 3:30 p.m. and remains available until all students are picked up or have completed their work. Students who choose to attend Enrichment Workshops will find that our Homework Club is still open for them at the end of their workshop. Serendipity School’s workshop program is an interest-driven enrichment program designed to help students delve deeper into subjects about which they are passionate. 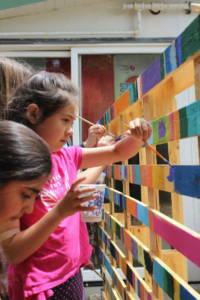 Most often our workshops are taught by one of our Serendipity School teachers or staff. The teachers and staff are encouraged to share an interest or area of expertise with the students. With a vast array of offerings that often change with the seasons, this program ensures that every student will find a program of interest. Our Enrichment Worships are extremely popular, with over 80% of students enrolling in at least one workshop, and we always welcome suggestions for additions to our workshop programs. Recent Workshop offerings include the following: Video Game Design, Archery, Skateboarding, Book Publishing, Wooden Go-Kart Club, Gardening, Cooking, Robotics, Puppeteering, Marble Maze Engineering, Boxing, Ocean Art, Lego Robotics and Lego City Architects, Running Club, RC Car Engineering, Drama Club, Amazing Animals, Guitar, STEM Club, Dance, Aviation, Photography, Fine Art, and Basketball.